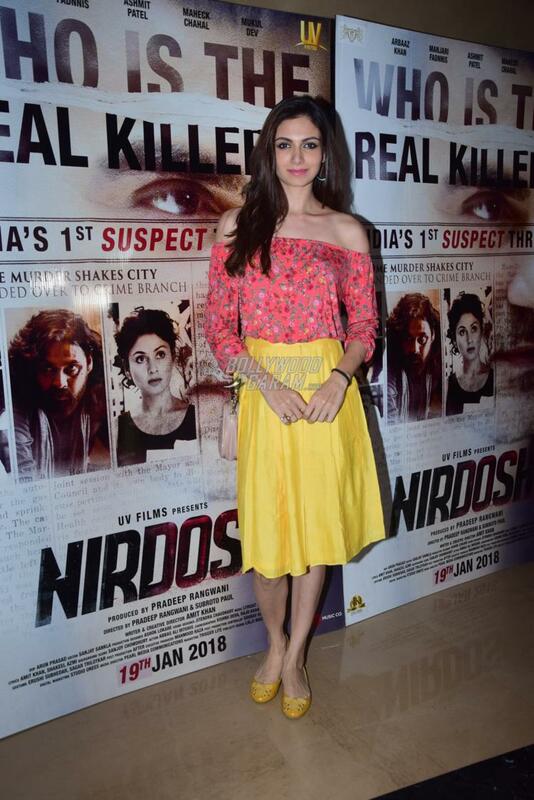 Celebrities from Bollywood attended the premiere event of the film Nirdosh on January 18, 2018. 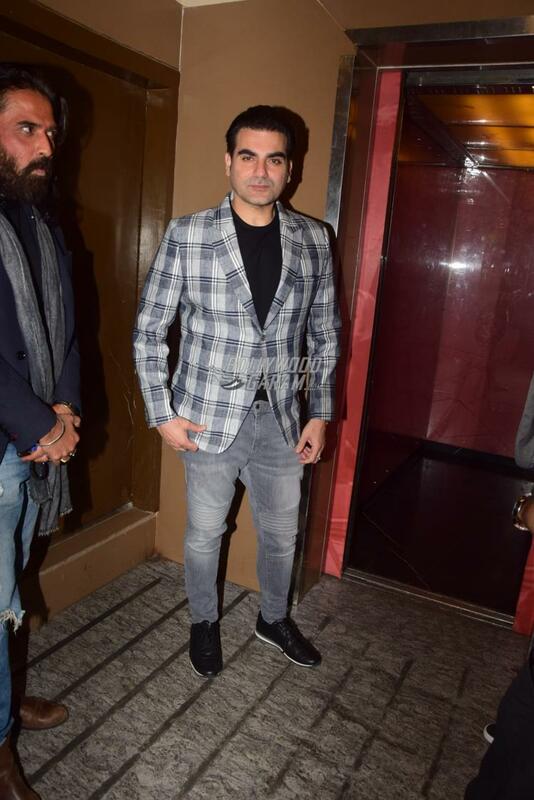 The premiere event saw the presence of Arbaaz Khan, Manjari Phadnis, Maheck Chahal, Ashmit Patel and others. 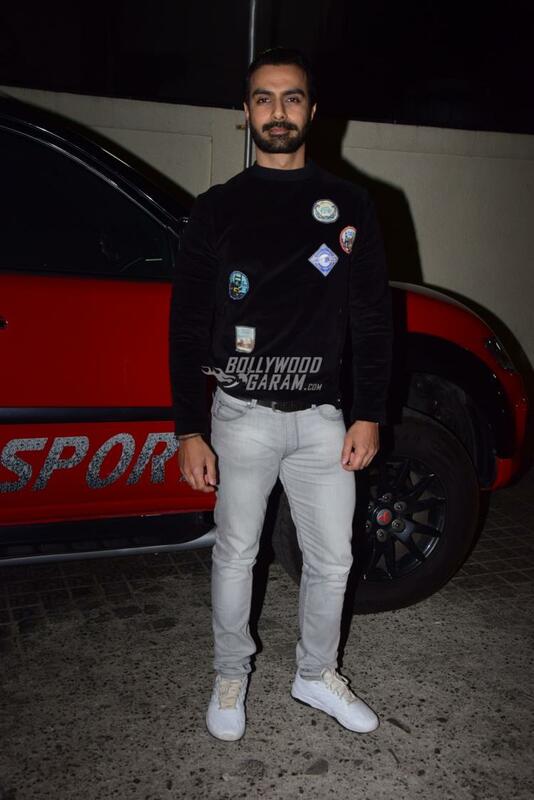 The film is directed by Pradeep Rangwani and Subroto Paul and has hit the theatres on January 19, 2018. The story of the film is about a murder after which Shinaya Grover, played by Manjari gets arrested as the prime suspect. 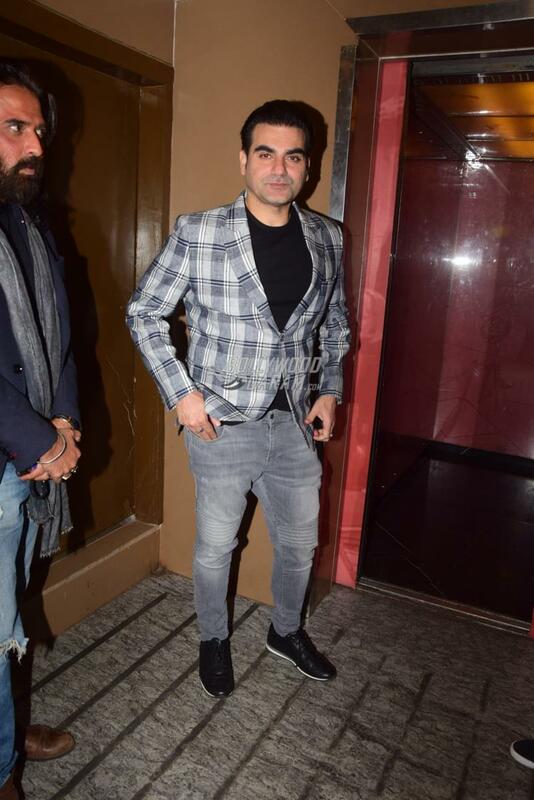 Arbaaz Khan is seen playing the role of a cop who takes the charge of further investigations. 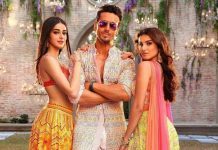 The film is produced by Pradeep Rangwani under the banner of UV films. Some of the initial reviews of the film have said that an amateur plot of the film has messed up the murder mystery. 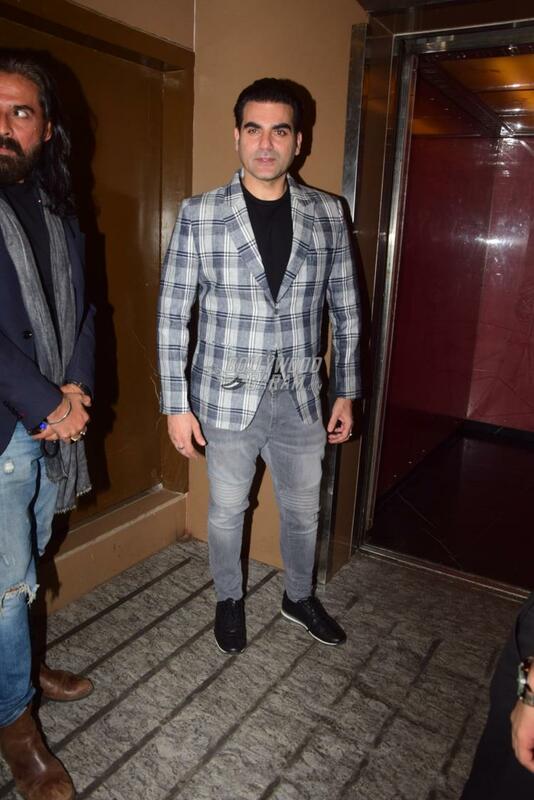 The film also stars Mukul Dev, who was not seen at the premiere event of the film.